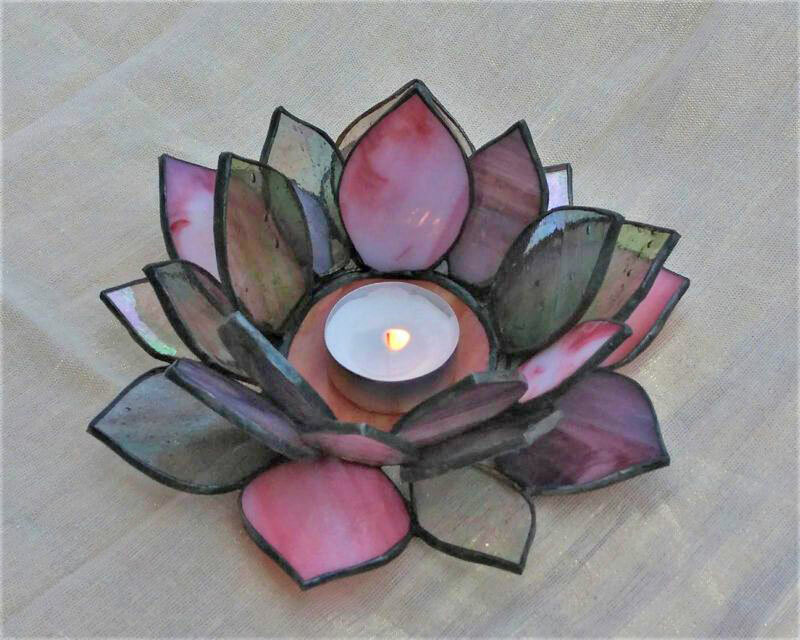 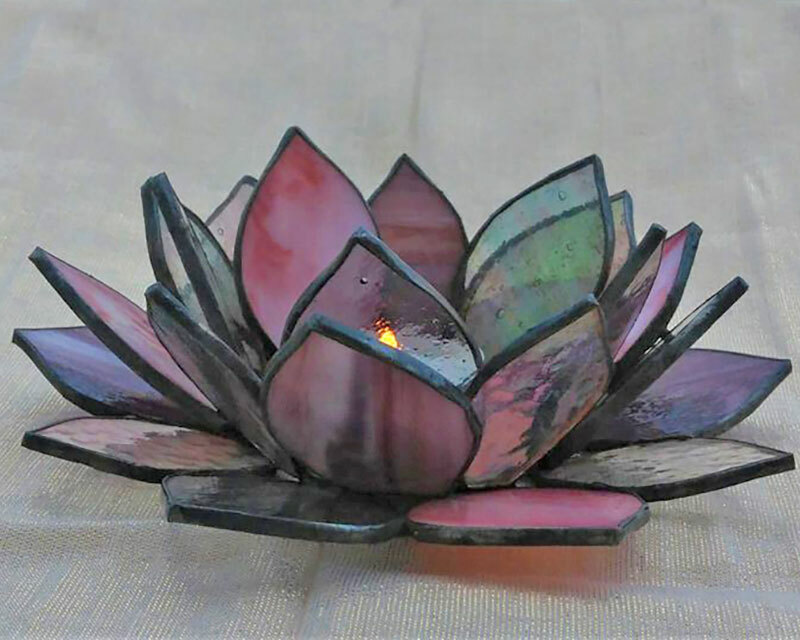 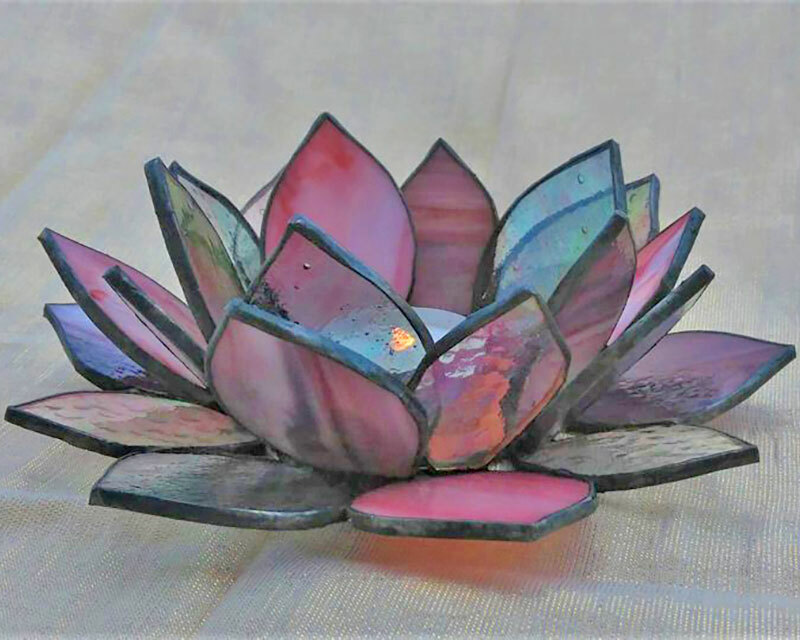 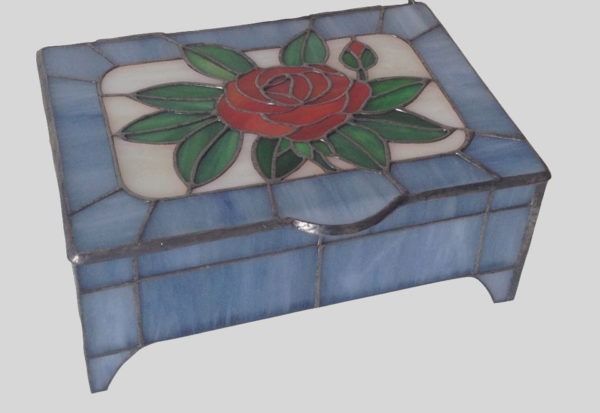 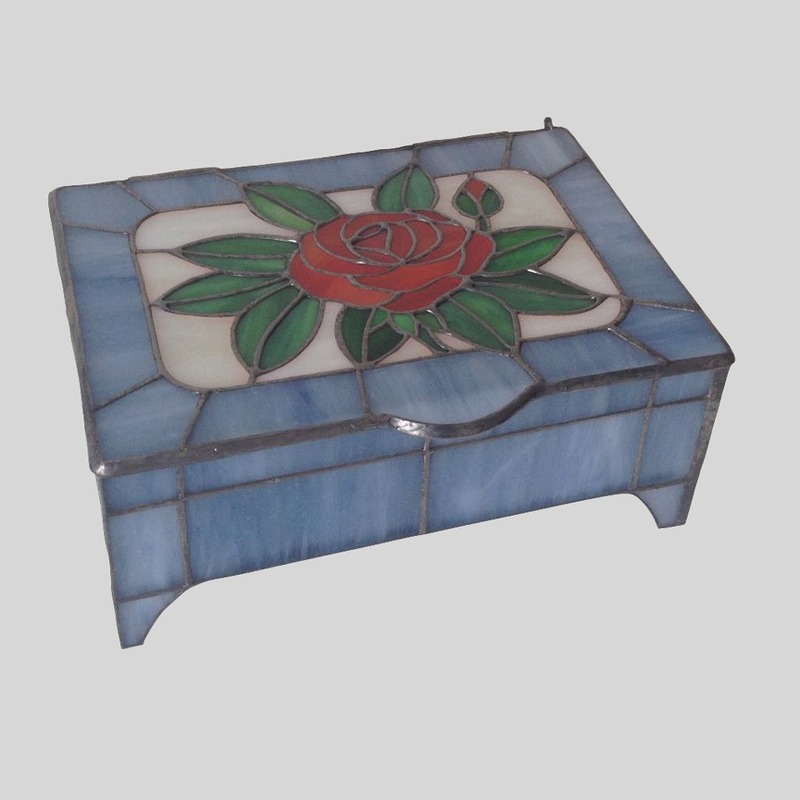 Product Information: Lotus Flower stained glass candle holder can be used as a home decoration object such as living room decor, bedroom decor, office decor inside as well as an outdoor table decor as it lit in it a tealight or candle. 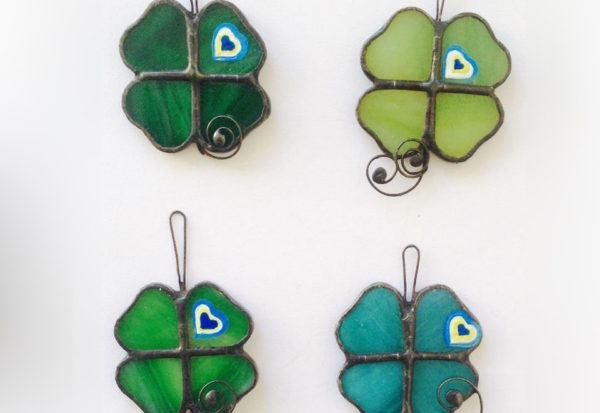 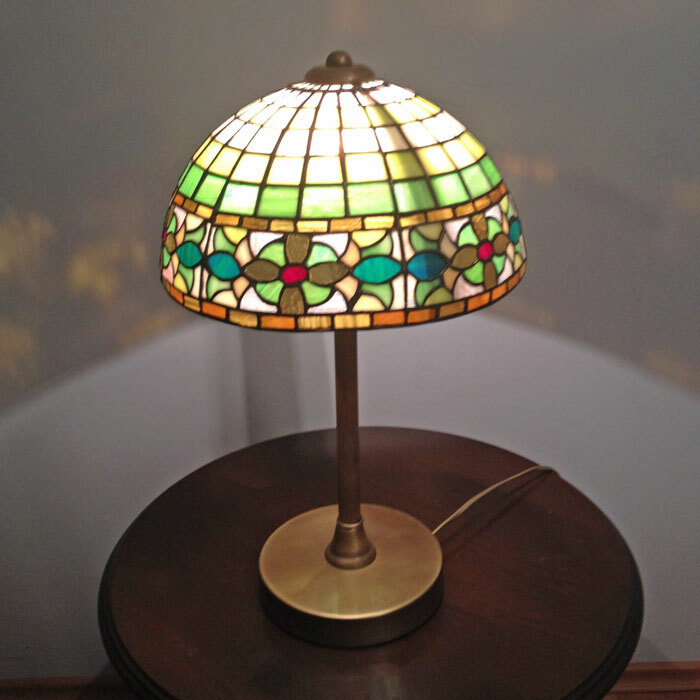 As a nature of stained glass art, colors change regarding the reflection of light. 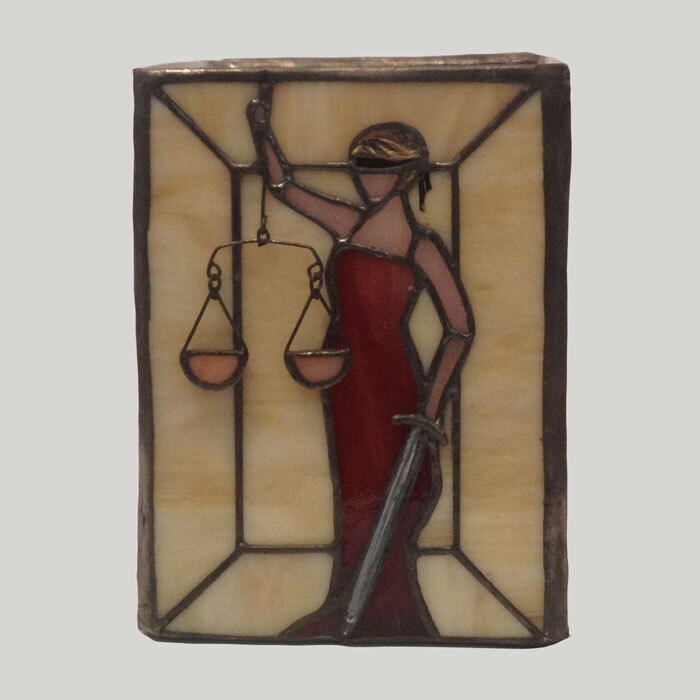 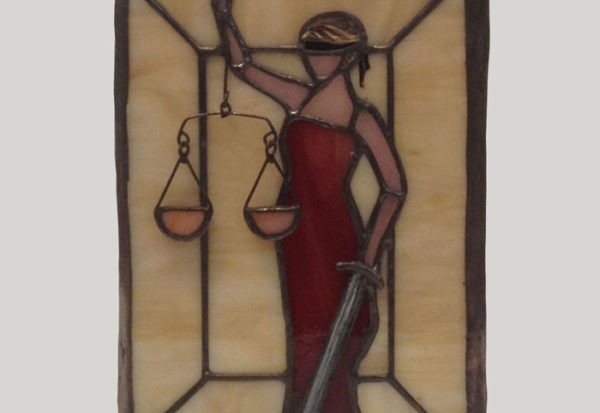 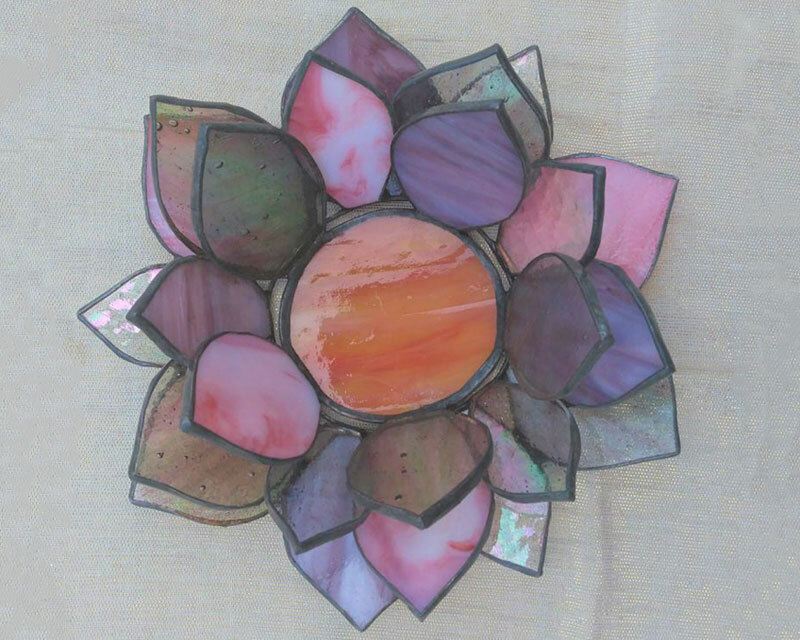 The glass art may be a lovely gift for someone to whom you’d like order as well. 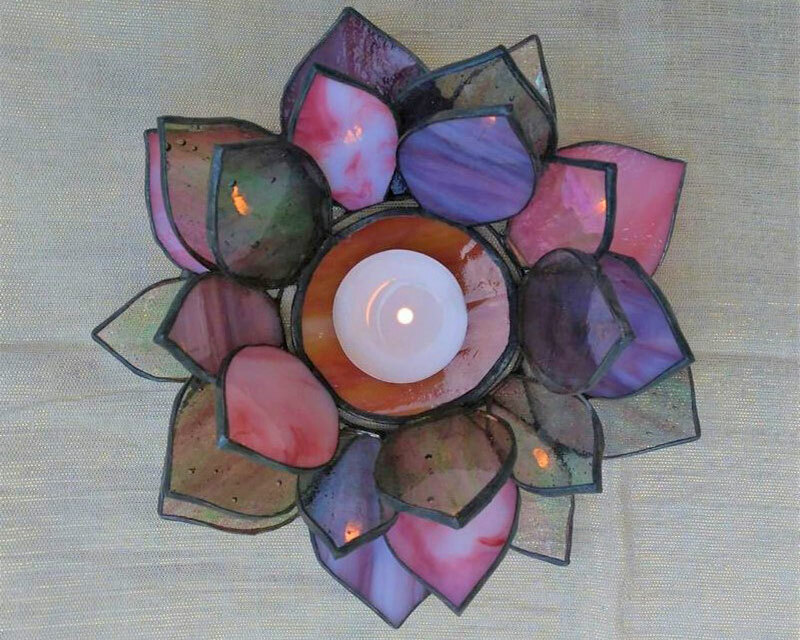 Lotus Blossom Stained Glass Candle Holder has been designed and made entirely by handcraft using the Tifanny stained glass technique. 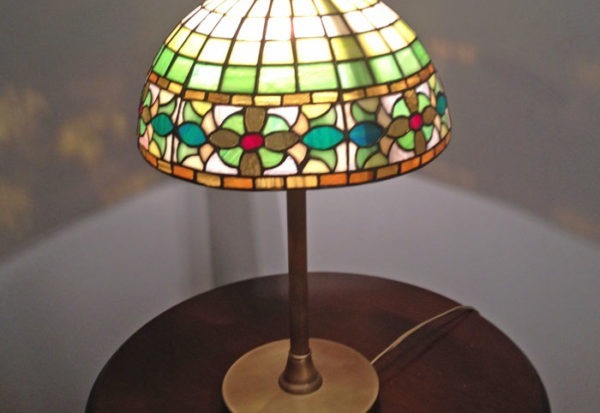 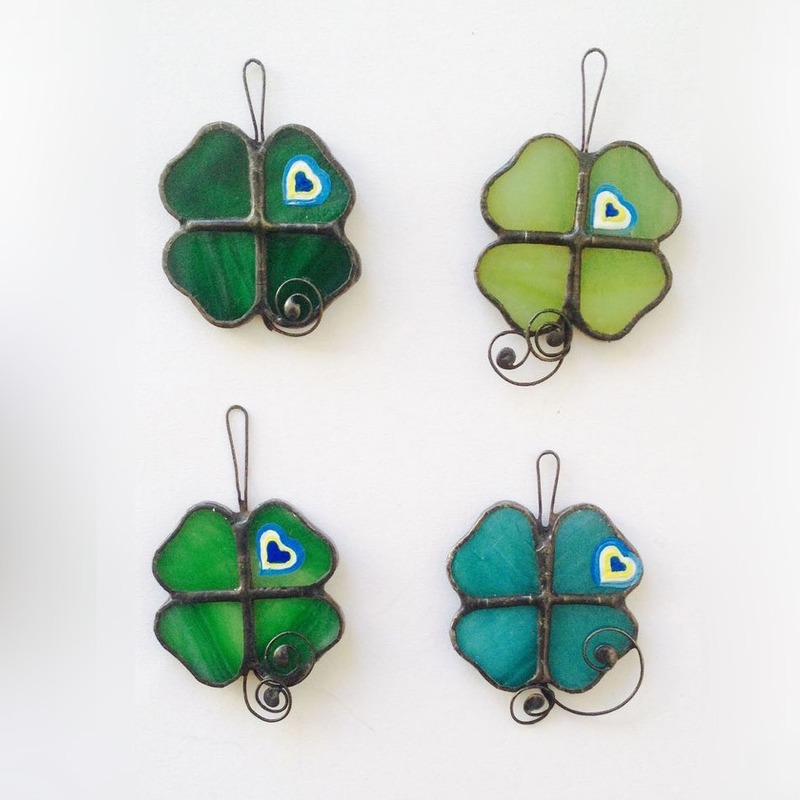 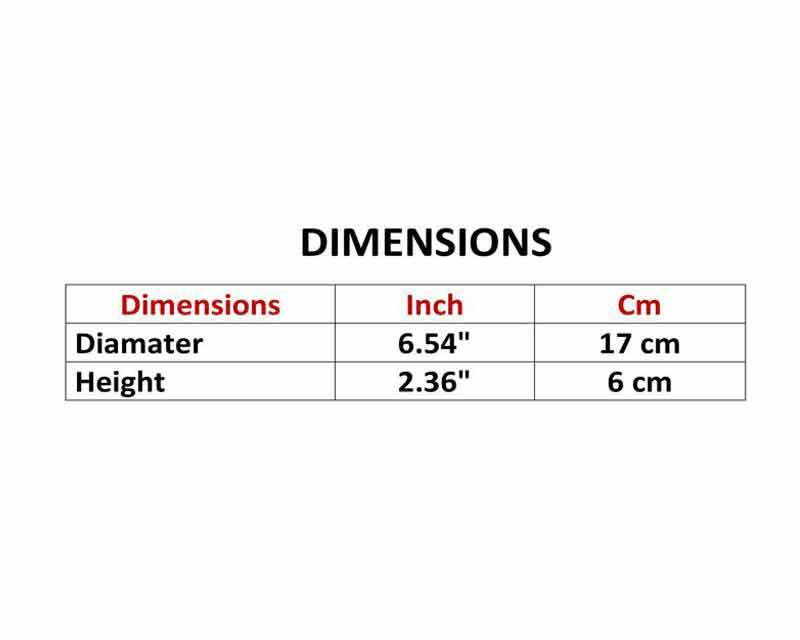 The main material used in the application is colored and transparent special stained glass, copper foil, wire, and solder.